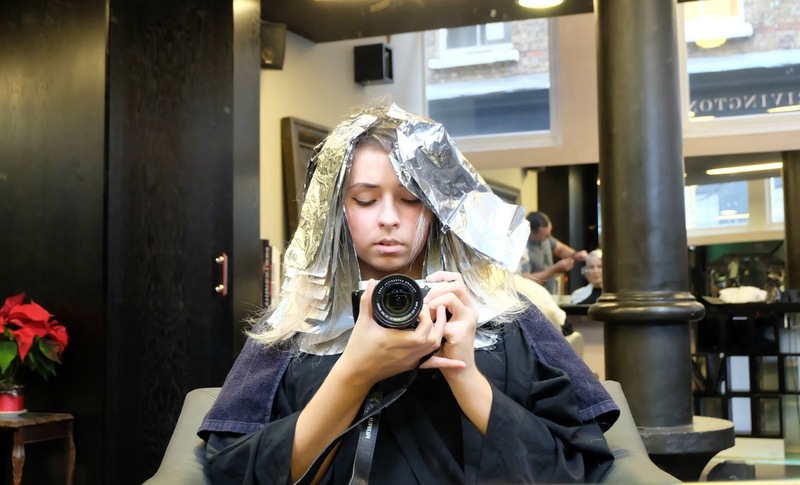 I was invited down to visit the Easton Regal hair salon a couple of weeks back for a hair appointment. The amount of times I walk by this salon is crazy, though I've never noticed it there before! Crazy. 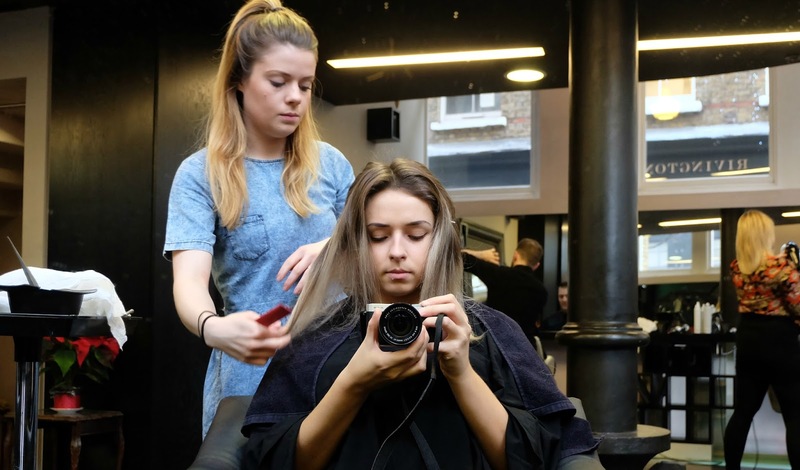 The salon is located on Clerkenwell Road, close by to the Barbican area as well as Old St.
My appointment was at 11am, I arrived around about 10 minutes early to check out the salon and take some pictures. From outside I seriously was not expecting to see what I saw inside! I was seated & was told that Tori would be coming by shortly to take me over to my chair. Tori was SO lovely, and completely understood what I wanted done with my hair which was great. I often find it difficult explaining how I want my hair, no matter how many pictures you have to hand. I wanted my darker roots to blend in better with my blonde hair since I was going travelling for a while I didn't want to deal with fresh roots coming through! Tori did a fantastic job and highlighted the top of my head so the roots blended in perfectly. 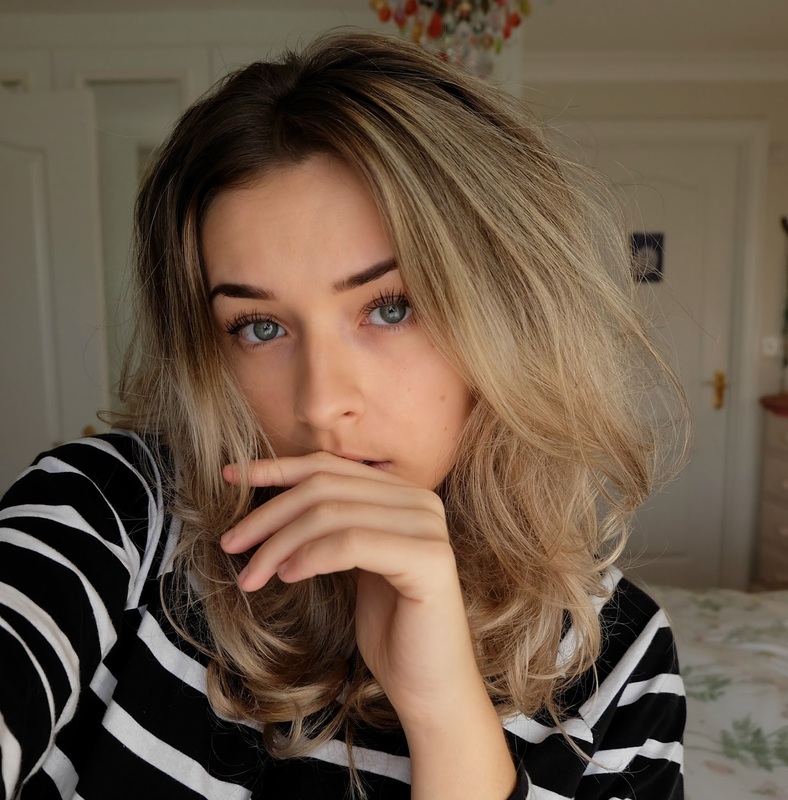 The colour matched my blonde hair so well which was amazing. After the colour it was time to wash it all off, this was my favourite part of the whole experience. I don't know about you but the hair wash is the BEST part about being in a hair salon! The products that were used smelt incredible. I also was in a chair which offered a back massage, as well as having my feet up too. Oh, and the best part yet... The HEAD massage! I'm a sucker for a head massage. Tori did such an incredible job, I was so impressed by the salon. She did such an incredible job. I find it so hard to find a decent hairdresser! wow wow wow! They did an insane job and you look beautiful, as always! The salon looks lovely as does your hair! OMG Charlotte...Your hair looks fabulous!